Famous for its radiant light, vibrant colors, beautiful architecture, flavorful foods, and opulent wines, Provence is one of the most visited destinations of the world. To turn the pages of Windows on Provence: Musings on the Food, Wine, and Culture of the South of France is to be immersed in the magical region. 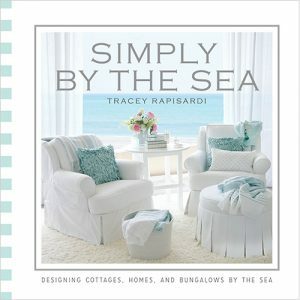 With each photograph and chapter, the reader is transported to the beaches of Nice under a white umbrella, to the twisting streets of Aix-en-Provence, to the 2,000-year-old ruins of Cimiez, and beyond. 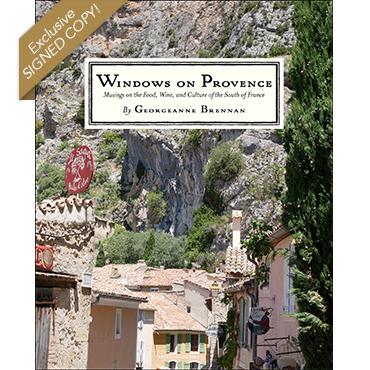 Georgeanne Brennan evocatively renders an insider’s knowledge of Provence’s villages and their ancient customs and traditions. 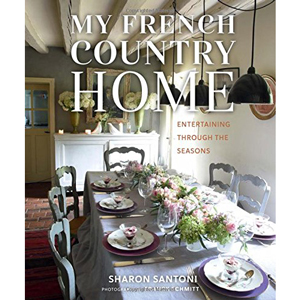 Through rich essays, each examining a unique facet of Provençal culture, she shares her view of the southern region of the country. Brennan’s engaging text, together with alluring photographs, takes the reader on an unforgettable tour, from the sun-drenched Côte d’Azur to the craggy mountains of Haute Provence; to lavender, poppy and wheat fields; through markets full of richly-hued fabrics, antiques and seasonal specialties; to harbors filled with fishermen selling the morning’s catch; over hills covered in vines; and into centuries-old buildings and castle ruins, all brought to life through the author’s eyes. Included in the bounty are four distinct Provençal recipes as well as indispensable driving tips to help drivers find their way without stress. Windows on Provence is a book for travelers, for dreamers, for Francophiles, for lovers of Provençal craft and cuisine, and for anyone who wants to be a part of something beautiful and special. 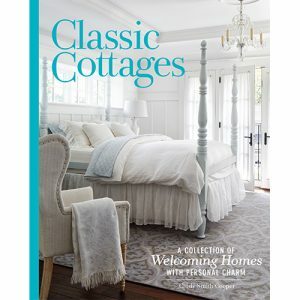 Read more about Georgeanne Brennan in our Victoria Classics issue French Cooking and Entertaining.